There comes a time in life when you may have to bite the bullet and ask for a loan. Unfortunately, getting a loan from your bank or credit union may not be the easiest thing to do. Getting title loans Jacksonville may be the best way to get a short term loan without having to go to your bank or ask your family members for a loan. They are easy to get and useful for a large variety of problems and issues. 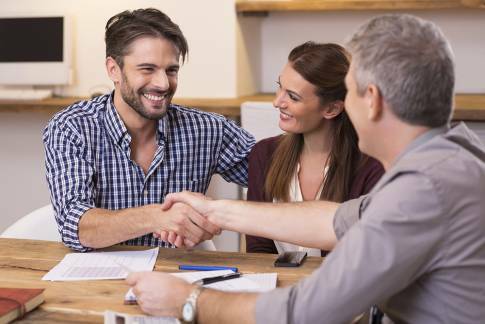 One of the biggest reasons that customers decide to head to title loan companies is because of the simplicity of the transaction. Bank loans take forever to apply for. There is a mound of paperwork to fill out to begin with. You then have to wait for days or even a week to see if you are approved for the loan. Additionally, traditional loans ask to see your credit history. For many people, bad credit is still a plague that follows them around. Even just missing a few credit card payments can cause you to fall in the poor range, a big no-no for banks and credit unions. Title loan companies such as Four Wheel Lending can still approve loans with bad credit. So, even a repossession or former bankruptcy will have no bearing on the loan application when you apply. To apply for title loans Jacksonville, head to the “Apply Form” on our website. You’ll need to provide your vehicle’s information and your contact information. You can fill out this information at your convenience. Once completed, you will get a free quote concerning how much of a loan you may be eligible for. The company looks at the current value of the vehicle you are using to determine the amount of the loan. A professional loan representative will also be in touch shortly to discuss the rest of the process. Please feel free to ask any questions you have about how the loan process works at this time. Remember, you will be turning in the title to your vehicle as collateral for the loan. But you will always have possession of your vehicle during the loan term. 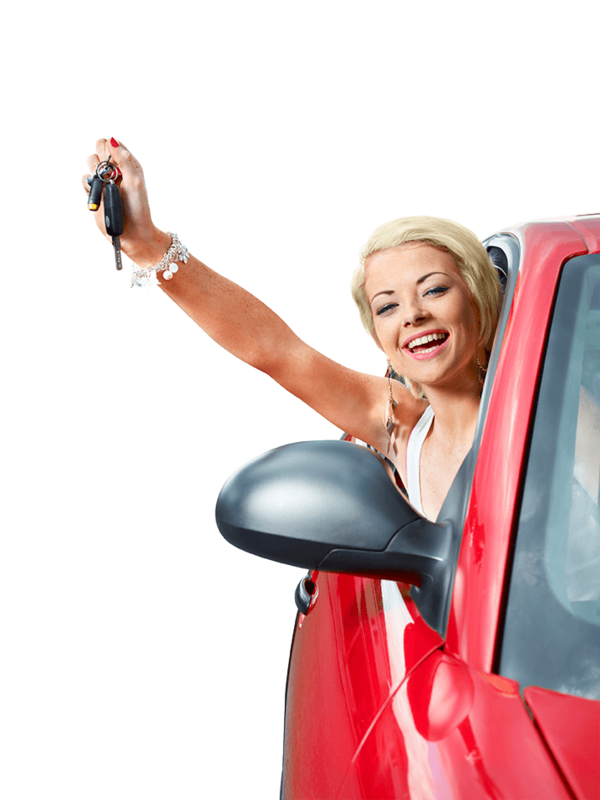 You must own the vehicle outright to be eligible for the title loan in the state of Florida. We would like to address some concerns that many borrowers have about title loans. To begin, title loans are not meant to be long term. They are a short term loan meant for emergency situations for customers that may not have the means to borrow cash anywhere else. While these loans do have finance charges that are to be paid back, they are many times much less than the problem you may be facing. For example, you may have overdrawn your bank account by accidently bouncing a few checks. Now you are facing overdraft charges from both the bank and the company you sent the checks to. These charges may be in the hundreds after all is said and done. A title loan can fix your bank account and get it up to speed while avoiding all those charges, and you are only obligated to pay back a smaller amount to the title loan company than what you would have owed if you paid off everyone else. These are just a few of the reasons many people turn to title loans to get the cash that they need fast. In most cases, the loan is deposited into your bank account in 24 hours or less for you to use as you see fit! The loan is deposited into your bank account in 24 hours or less! Why wait? Get cash You need today! 1.In the state of Florida, any property that the owner has the title to can be used as collateral for a title loan. The exception to this is a mobile home that is listed as the primary residence of the customer. 2.Florida Statute 537 is a law that was passed in 2000 and provides more exact restrictions on any extra charges that may be executed by the lender. 3.Florida Statute 516 governs not only title loans but consumer lending in general. This statute is not as specific and has no exact requirements for compliance. Also, any interest on the loan has to be calculated as annual simple interest. It cannot be compounded. Florida law stipulates that if a lender does intentionally collect any interest that is over the allotted percentage rate, that title loan agreement can be voided and all rights to any owed amounts will be forfeited by the company. Under Florida Statute 537, the loan term is limited to 30 days. However, if you cannot pay the loan back in this time you may be able to extend it for another 30 day term. Both parties must agree in writing if going this route. The loan company cannot charge a higher interest rate for the extension than the one originally charged on the initial loan. Get a Free No Obligation Quote – find out how much you can get in seconds!